The Yaesu FT-2800M is quiet and powerful. 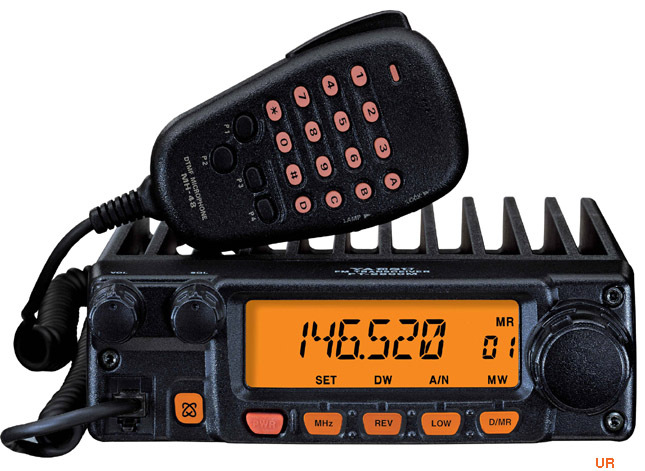 This ruggedly-built 2 meter transceivers boasts 65 watts of output. Yet no fan is required thanks to Yaesu's new diecast chassis/heat-sink design. The ergonomics are unsurpassed for safe mobile operation. Four power levels are available: 65, 25, 10 and 5 watts. And weather channels are built in with Severe Weather Alert capability. 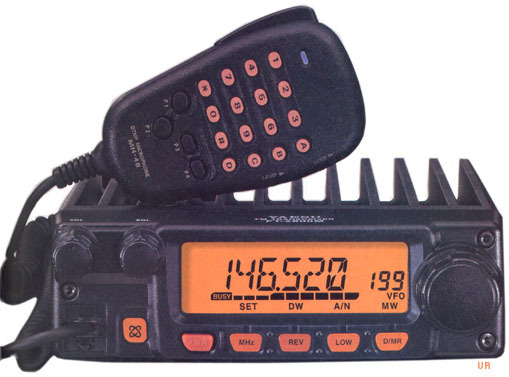 The FT-2800M is MIL-STD 810 tough. 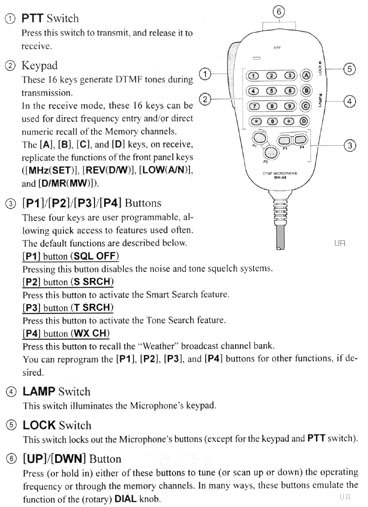 You get extended receive from 137-174 MHz. The backlit display has four dimmer levels. There is an external speaker jack on the rear panel. 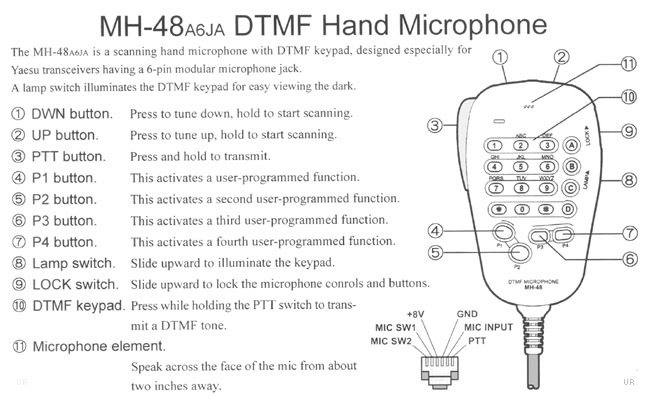 The supplied MH-48AJ6 hand mic includes four programmable keys. Other included items include: MMB-83 mobile mounting bracket, DC power cord with fuse, spare 15 Amp fuse, base station feet and operating manual.